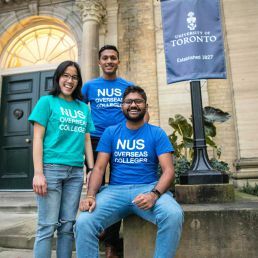 Vubble, Canada's online leading video discovery and distribution company, announces ground-breaking, AI-driven video categorization partnerships with SOSCIP and Seneca College. 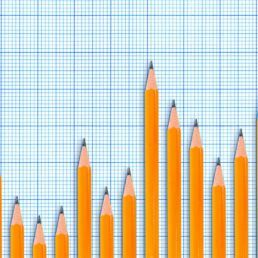 The Treasury Board of Canada has announced an RFP for Artificial Intelligence Insights into Regulatory Data. The deadline is August 31, 2018 at 3 p.m. EDT. 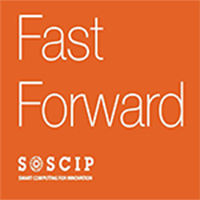 Now Available: Fast Forward is a collection of impact stories from across SOSCIP's network. 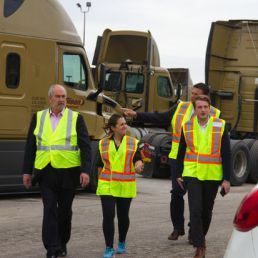 Each of the stories recognize technological innovation and data science excellence important to supporting athriving economy in Ontario and Canada. 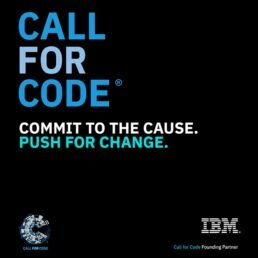 Call for Code is more than a global challenge, it’s an opportunity for your developers to make a lasting change for social good. Unlike other hackathons and code challenges, the code is just the beginning. 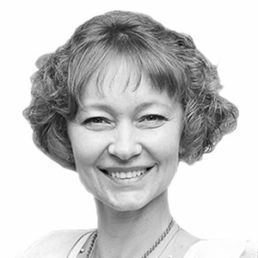 SOSCIP is proud to officially welcome Dr. Tatiana Lomasko as the Head of Operations & Strategic Partnerships. 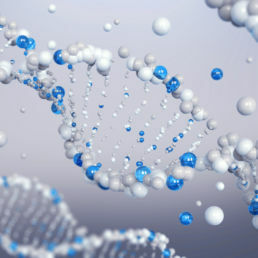 Atomwise, a U of T start-up and one of SOSCIP's early projects, announced US $54 million in funding to support drug discovery through artificial intelligence. 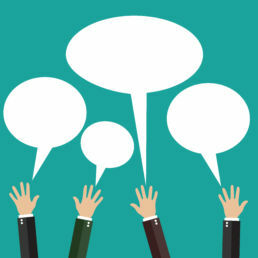 SOSCIP's Executive Director shares important updates about new projects, industry partners and upcoming news and events. 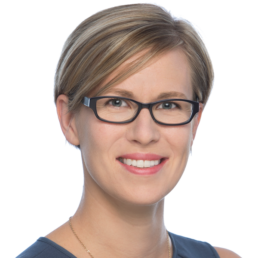 Read Elissa Strome's Farewell Message as Executive Director. 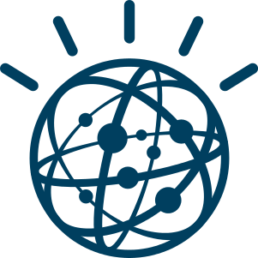 The Centre for Advanced Computing (CAC), SOSCIP and IBM are hosting a SOSCIP IBM Watson Lunch & Learn in Toronto and Ottawa (see below for full details). 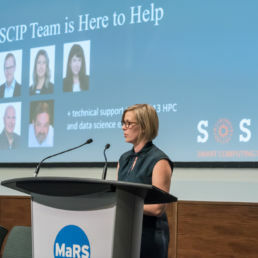 SOSCIP is pleased to announce the installation of our new GPU-Accelerated Platform, made possible through our funding from FedDev Ontario.This state-of-the art platform brings much-needed GPU-acceleration to SOSCIP for the first time.The system will enable SOSCIP researchers and their partnered companies to undertake machine learning/deep learning approaches as well as significant acceleration of other scientific and engineering applications, including materials science, astronomy, geophysics and computational chemistry. 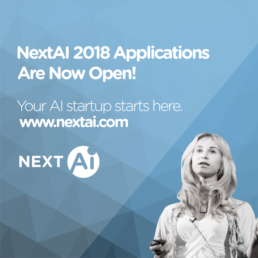 NextAI is aimed at entrepreneurs, students, professionals and scientists looking to commercialize research and launch AI-enabled ventures. Applications open Sept.20 and individual applications close Nov. 12.